I do like the blue sign, reads a lot better that way. 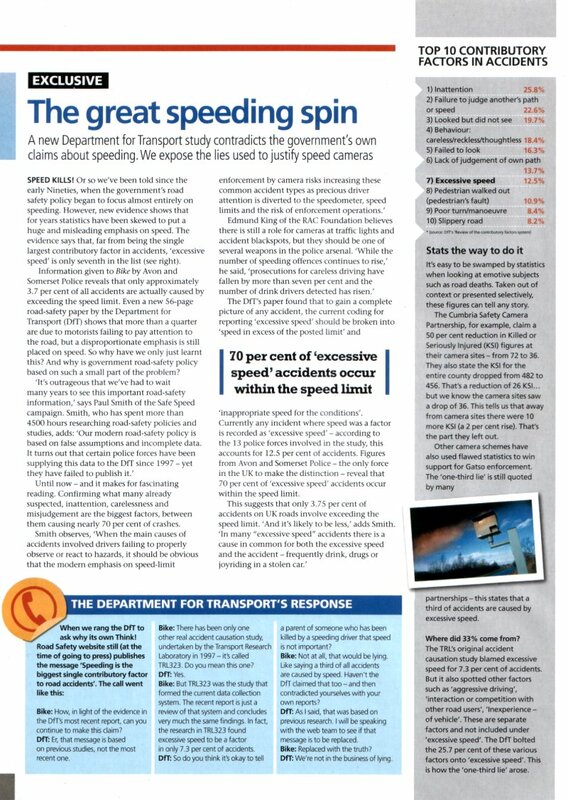 In light of the confession that speed in not a factor in 1/3rd of accidents - should we not be lobbying the DfT to re-draft many of their speed management strategies. I for one think their speed management strategy is causing a lot of A roads to have their limits cut. Most A roads now carry 50mph signs instead of NSLs. Even many dual carriage ways have had the limits cut. It is not isolated to one county, but has spread like a virus. 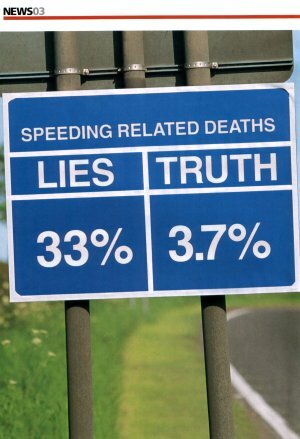 Is it so that exceeding the speed limit is more common on inappropriate speed accidents (e.g. if I crash at 55 due to excess speed, I now fit in the crashed due to speeding group)? Given that a 50 needs many more repeater signs I wonder how much extra it costs the tax payer - anyone know the cost of A speed limit sign and mountings.